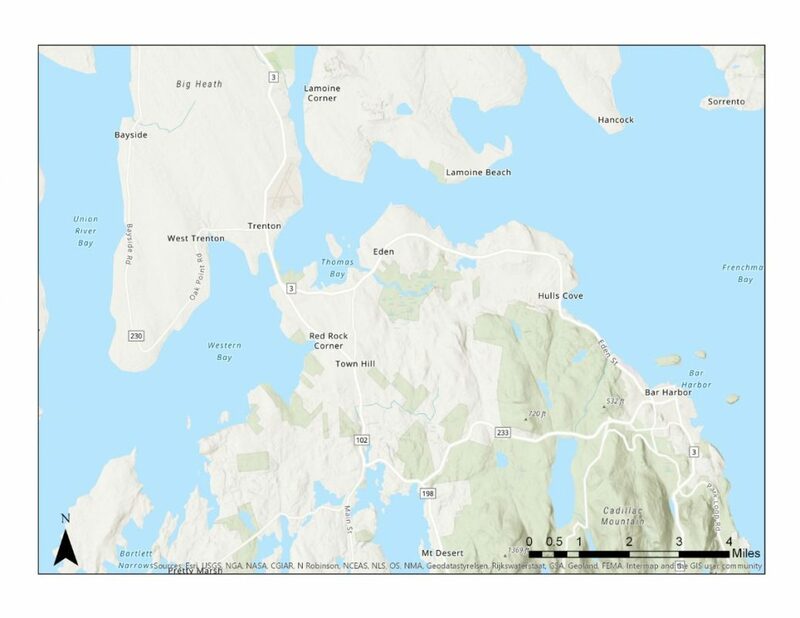 BAR HARBOR — A College of the Atlantic earth sciences professor and her students are offering free testing of private wells for arsenic and other minerals. The tests are part of a study, led by Professor Sarah Hall and student Gabriela Moroz, exploring how groundwater chemistry correlates with local bedrock and geologic structures such as faults and fractures. Hall and her students will test for arsenic as well as 14 other minerals. 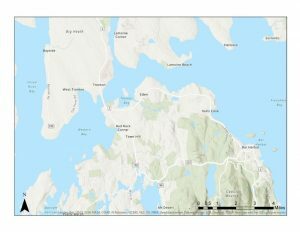 Well owners on the northern half of Mount Desert Island are invited to participate. Testing is free and results will be kept confidential. The information collected in this effort will build on prior well water data collected by COA students and faculty in 2016. With this second round of sampling, Hall and Moroz hope to fill some spatial gaps in their dataset. They are particularly interested in collecting samples from properties near Town Hill, Indian Point, Salsbury Cove and Hulls Cove; however, areas outside of these locations will be considered if time allows. Studies have shown that consuming even very low levels of arsenic can have harmful, long-term health effects. The COA study is rooted in the “All About Arsenic” education initiative, a collaborative project initiated by the MDI Biological Laboratory and Dartmouth College. The program was initially funded through an EPA Environmental Education grant and is currently funded through a NIH Science Education Partnership Award grant. Initial sampling is set to take place during the first two weekends of February. Well owners who would like to participate but will not be available during this time may contact Hall about setting up a sample time in early February. The chemical tests will be run at Dartmouth’s Trace Element Analysis Core and will be added to existing Maine Center for Disease Control data sets for this region as well as to the All About Arsenic data portal, in low resolution to protect privacy. Hall and Moroz will not be testing for bacteria and nutrients, therefore, this test would not replace the need for regular water testing. To participate, or learn more, contact Hall at 801-5735 or shall@nullcoa.edu.